Don’t Let The Pest Infestations Bother You Anymore. Get Rid of Pesky Infestations From Your Home Today! Pest Problems? Get Rid of Them Today! Breath Fresh Air in a Pest Free Home with Our Professional Pest Control Services. 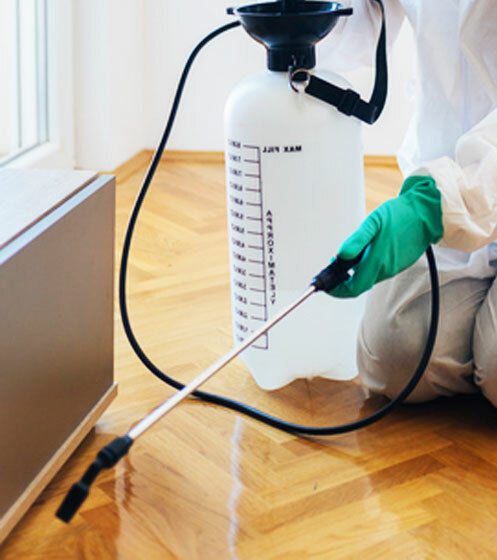 Clean Busters a leading pest control company known for offering top-quality pest control services. From affordability to accessibility to reliability we cover all the aspects of satisfactory service. Working for more than a decade we cover all your needs. With experience and expertise, we have managed to spread our business across major Australian cities. Be it is the flying pest infestation or crawling pest infestation bothering you, Clean Buster’s professionals handle it easily. Our major service cities in Australia include Melbourne, Brisbane, Sydney, Canberra, Perth and Adelaide. Along with affordable, our pest control services are safe and reliable. So, wait no more, call us today and get the free quotes for our pest control services.